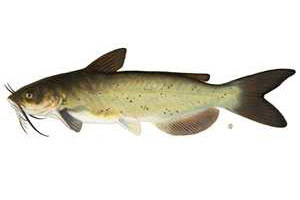 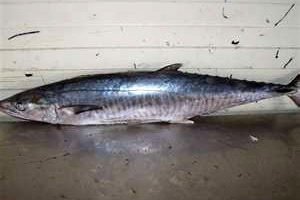 THIS FISH IS CALLED "CAT FISH"
THIS IS THE KINGFISH AVAILABLE THROUGH OUT THE YEAR. 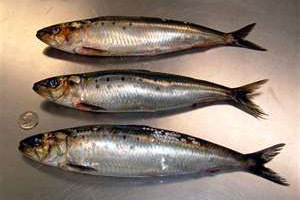 THIS IS THE MACKERAL WHICH ARE COMMON IN GOA. 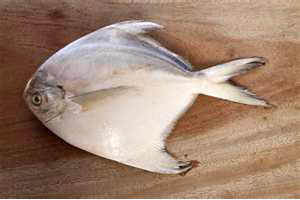 THIS IS THE POMPRETS VERY TASTY FISH AND EXPENSIVE TOO. 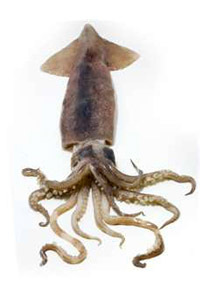 THIS IS THE SQUID FISH. 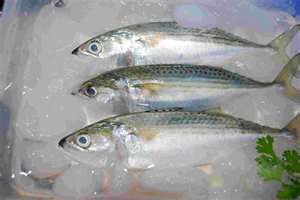 THIS IS THE SARDINES AVAILABLE PLENTY IN GOA.